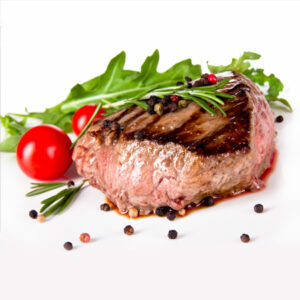 The delicious taste of bison begins on the native rangelands and pastures of North America. 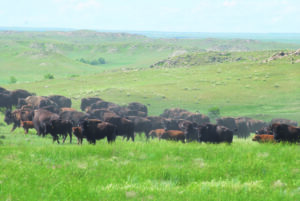 Mother Nature perfected bison over thousands of years to produce flavorful, healthy meat from the native grasses and other plants in our ecosystem. 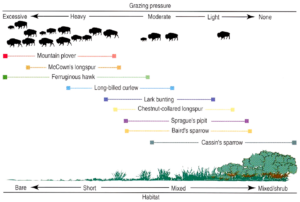 All bison spend the majority of their lives on these native pastures. 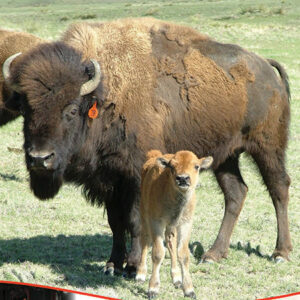 Because bison are undomesticated, they must be handled very carefully to prevent injuries to both animals and handlers. In fact, the more stress applied to bison, the more dangerous the situation is. 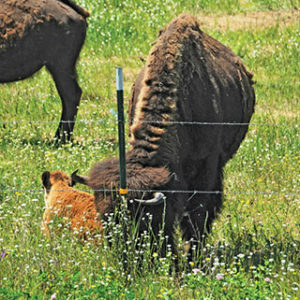 Through the years, bison producers have learned to adopt low-stress, humane handling techniques to keep animals calm and stress-free. Much has been written through the years about the role that conservationists played in pulling bison back from the brink of extinction. Less known is the role that a handful of individual ranchers played as the 1800’s came to a close. In the East, conservationists like William Hornaday, George Bird Grinnell and Teddy Roosevelt grew alarmed at the impending demise of bison in the 1880s, and turned their attention toward restoring bison on newly-designated public lands in the West. Meanwhile, a handful of ranchers in the West—many of whom played a role in pushing bison to the brink of extinction–realized the disaster unfolding before their eyes and played a leading role in pulling them back. The noble actions of those men were often prompted by the insistence of their wives. Today, neatly all of the bison in the world can be traced to the five foundation herds assembled in the late 1800’s by people such as Charles Goodnight of the Goodnight-Loving cattle trail fame, showman and entrepreneur Charles “Buffalo Jones,” Native American Samael Walking Coyote, partners Michel Pablo and Charles Allard, and “Buffalo King” Scotty Phillip. These ranchers saved the species. For a brief time, some of these ranchers experimented with crossing some of their bison with cattle in an attempt to create winter-hardy “cattlelo.” Those experiments floundered, producing sterile bulls and female animals with calving problems, and the practices was soon abandoned. 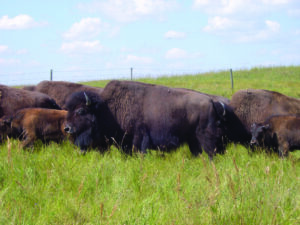 As a result, many bison still carry a trace of of cattle genetics, but that level is less than 1.8% of their genetic make-up according to Texas A&M University. Today, ranchers are dedicated to protecting the genetic integrity of the species. 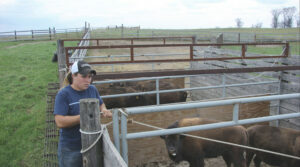 The NBA Code of Ethics strictly prohibits any crossbreeding of bison and cattle, and many ranchers are conducting genetic testing to cull those animals with cattle genetic introgression.